Custom printed bandanas with your image make a great and unique race gift for your participants. 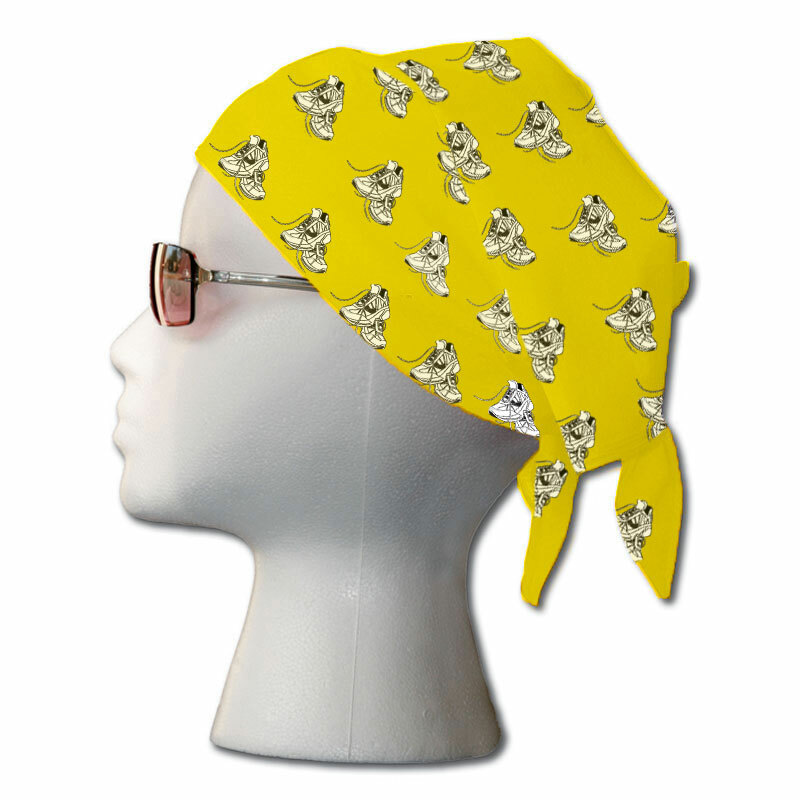 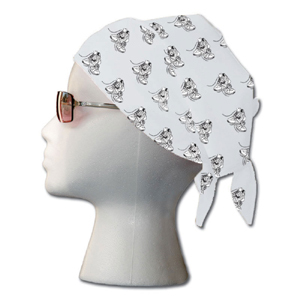 100% cotton solid color bandana, hemmed. Colors: Beige, Black, Burgundy,Chocolate, Cocoa Brown, Dark Gray, Forest Green, Gold, Hot Pink, Kelly, Lavender, Light Blue, Light Gray, Lime, Navy, Orange, Pink, Purple, Red, Royal, Turquoise, White, Yellow.